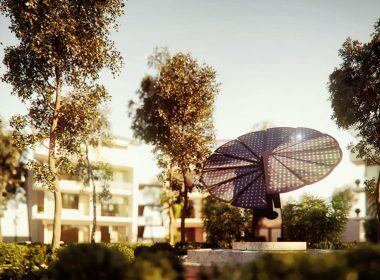 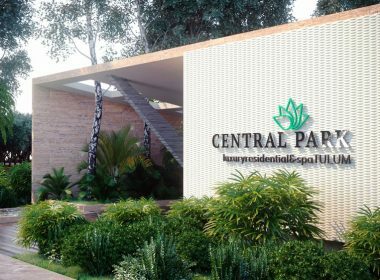 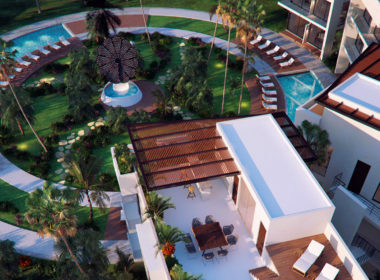 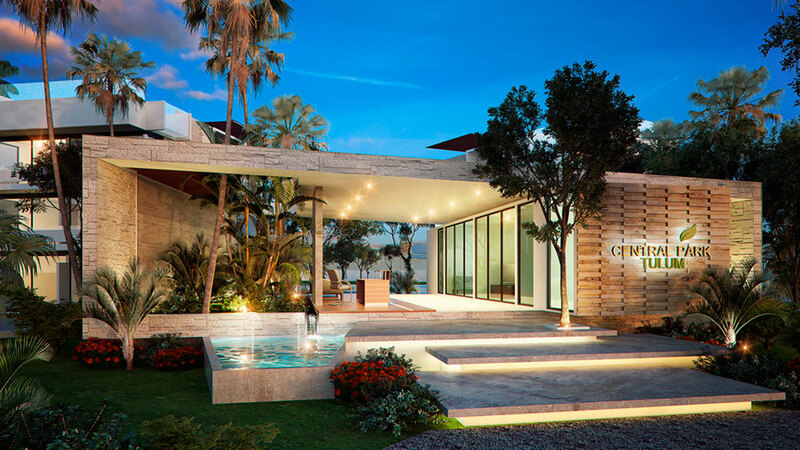 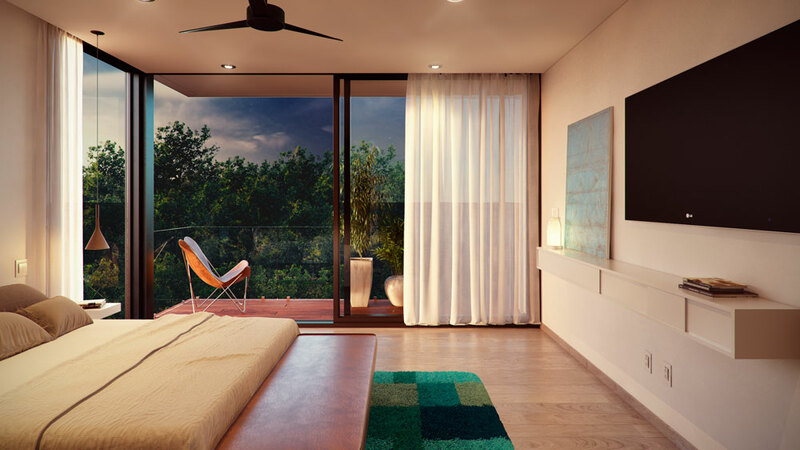 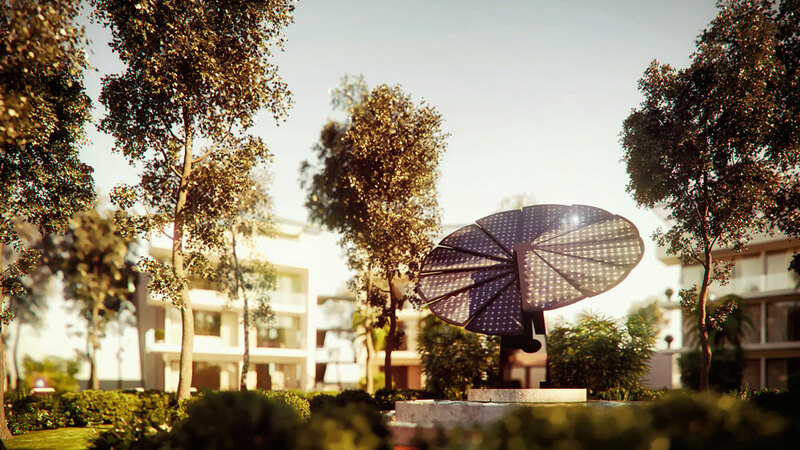 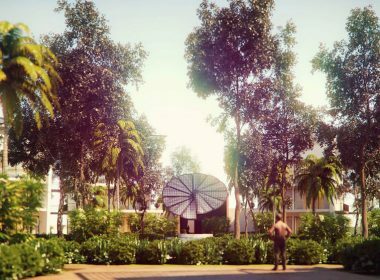 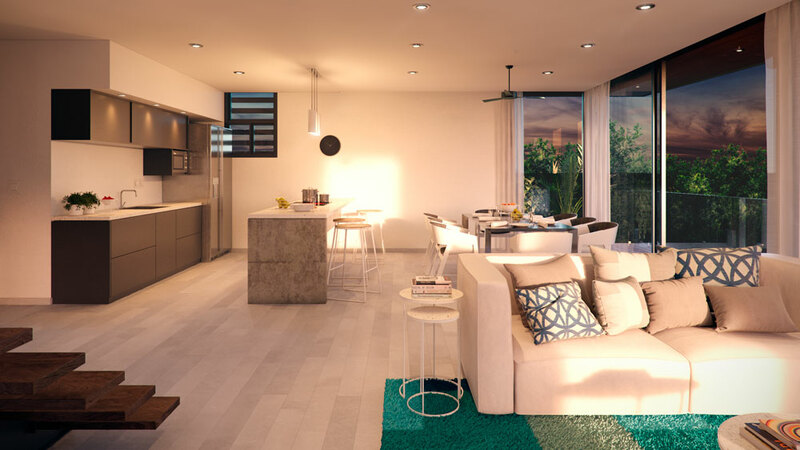 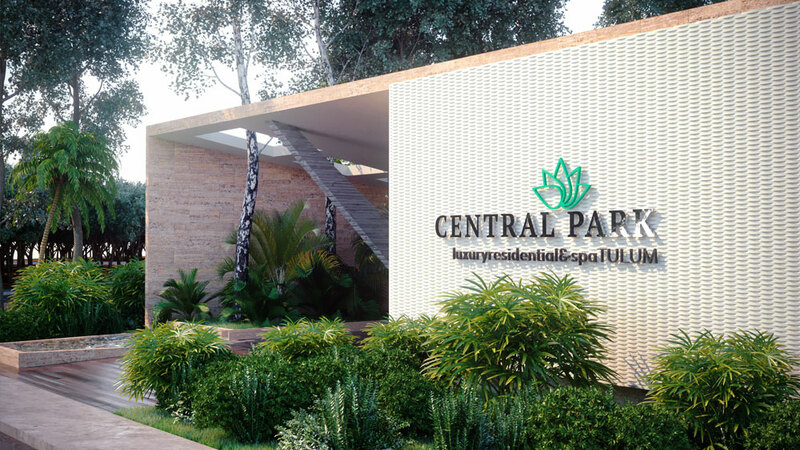 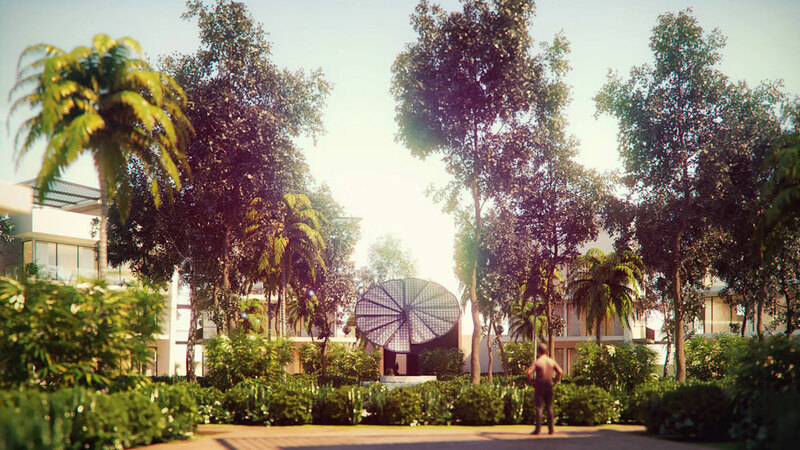 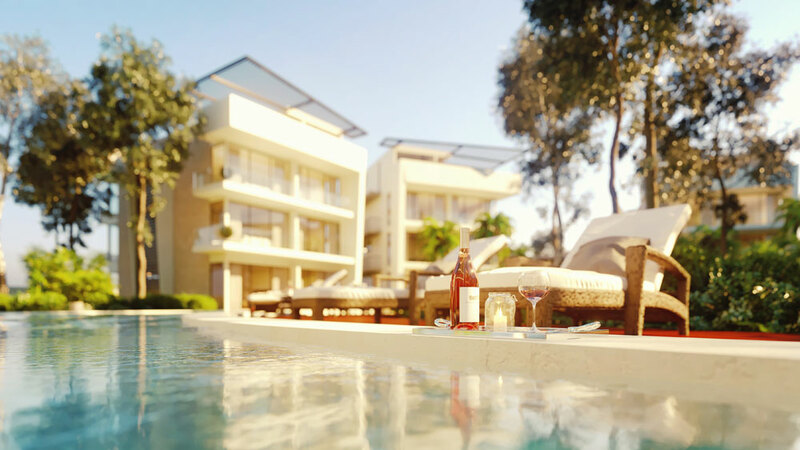 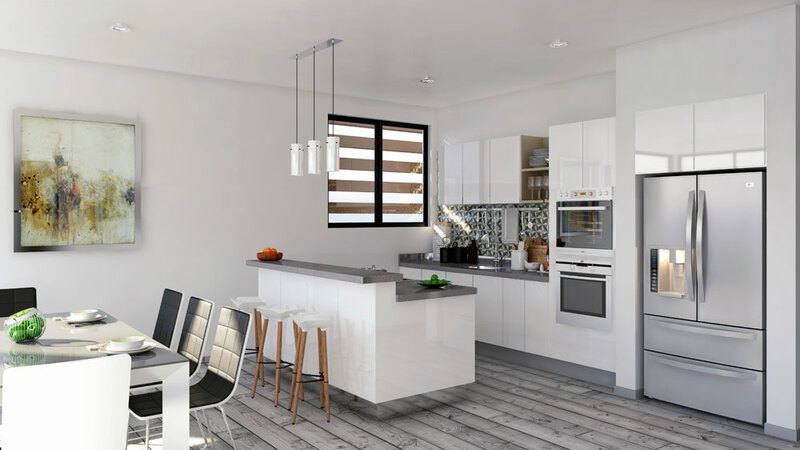 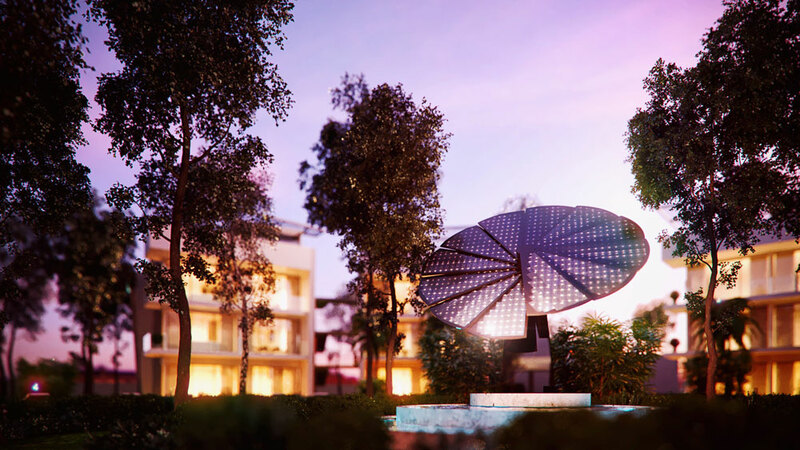 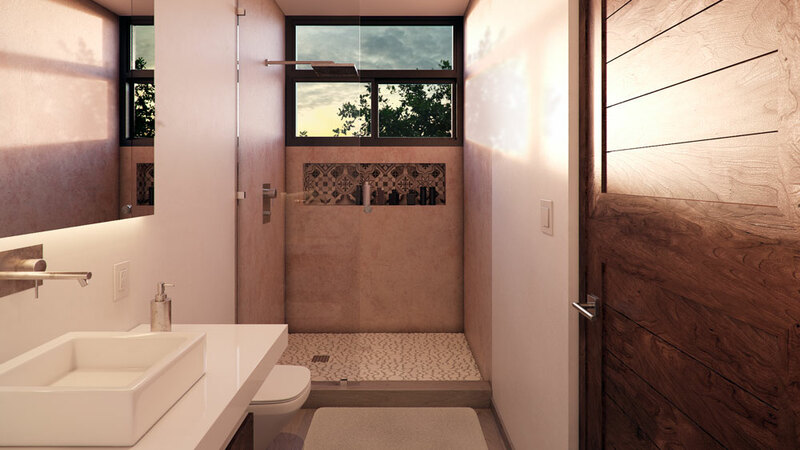 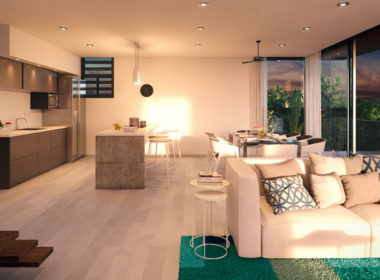 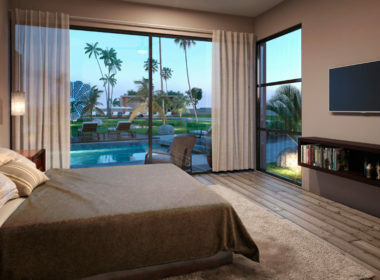 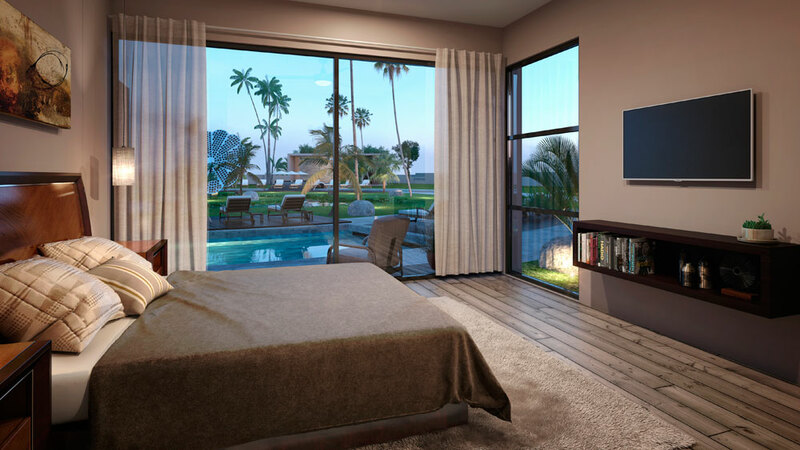 With a high return of investment, as well as competitive pre-sale plans, Central Park is the first Project that links the real luxury with nature, it also includes incredible amenities with the warmest hospitality. 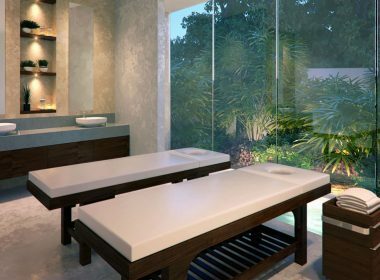 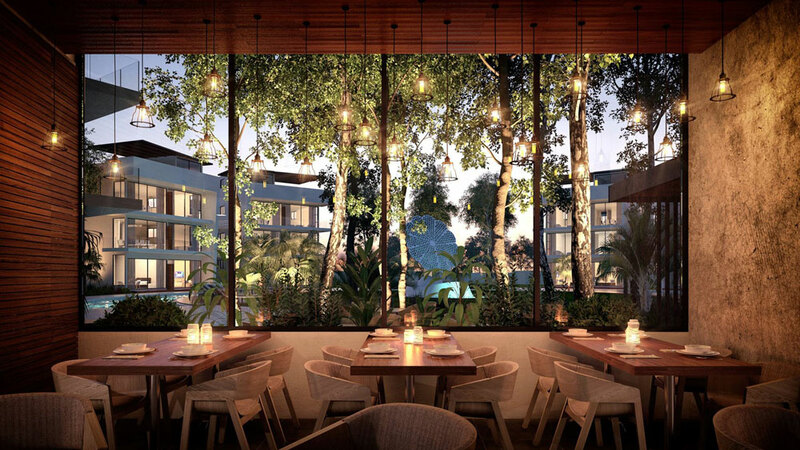 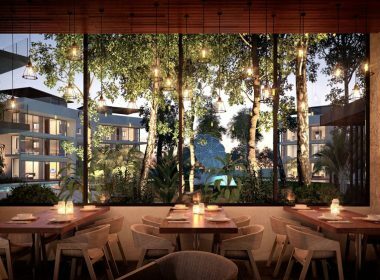 Surrounded by the jungle, Central Park Tulum is located on the heart of the number one destination in Mexico, Tulum, Quintana Roo. 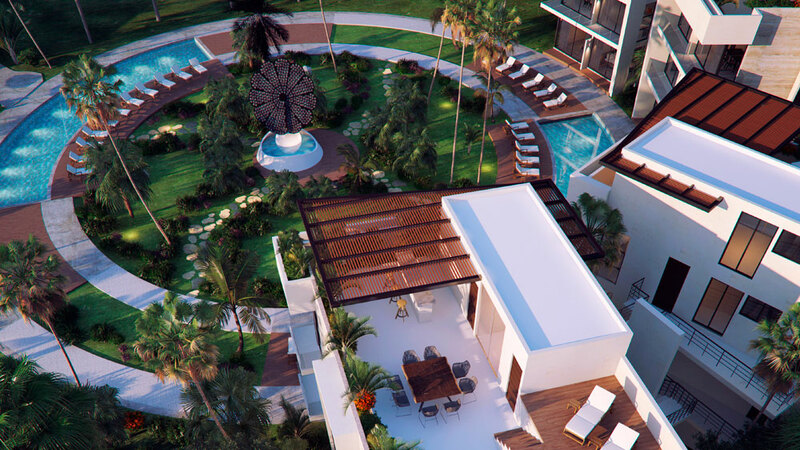 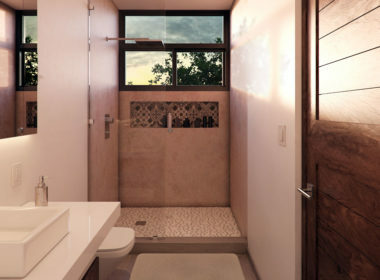 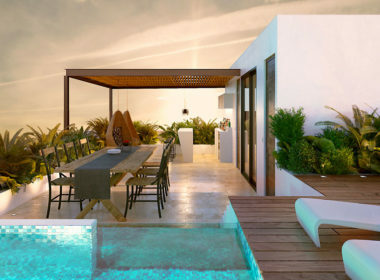 Just a few minutes away from the most beautiful beaches, and near to archaeological areas, the Reserva de la Biosfera de Sian Kaan and world class cenotes. 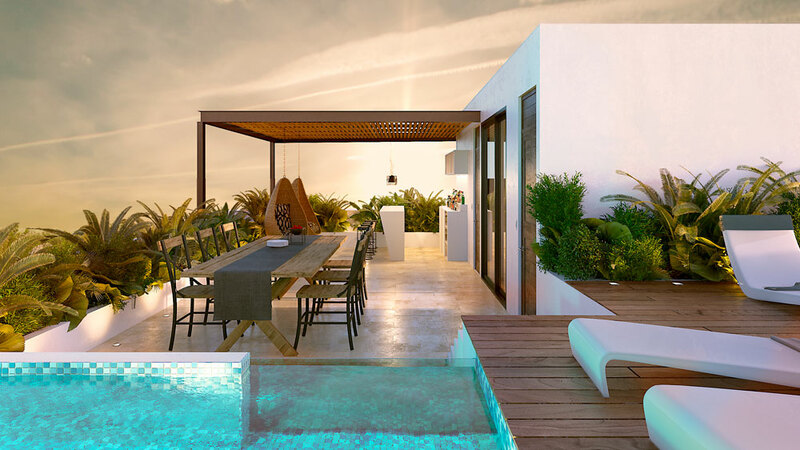 Phase 1 will consist of 4 towers, 3 towers with 4 studios, 2 one bedroom apartments, and 1 three-bedroom penthouse with private rooftop garden and pool. 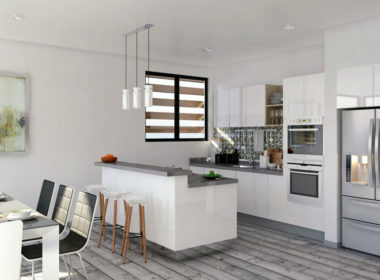 One tower will consist of 2 bedroom units. 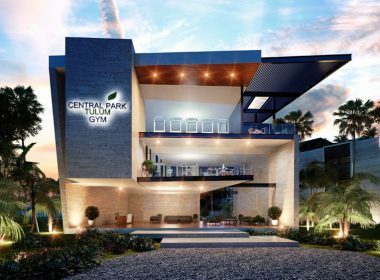 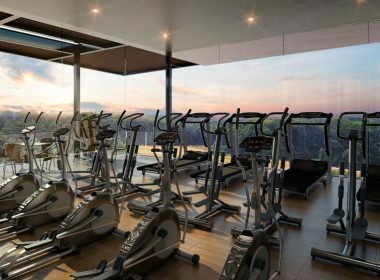 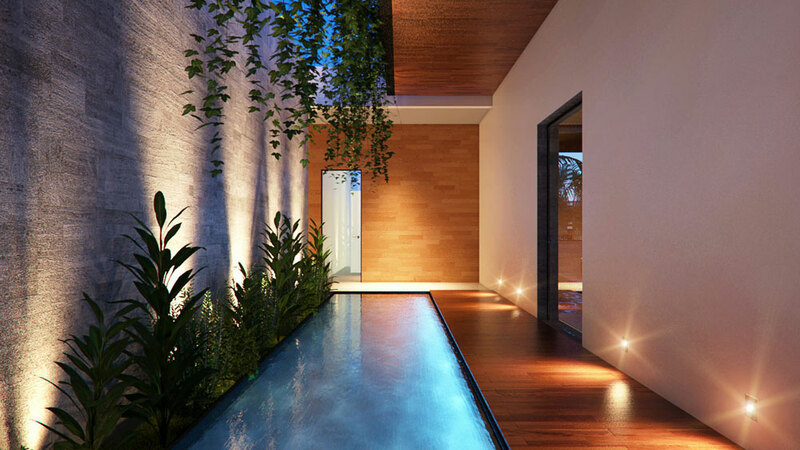 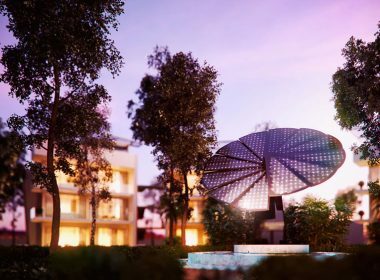 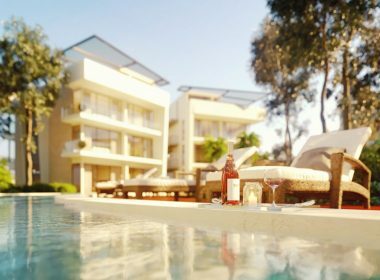 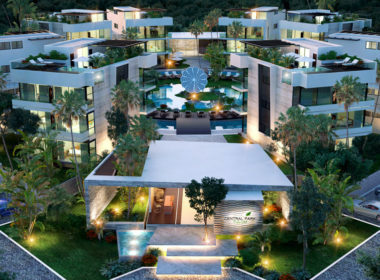 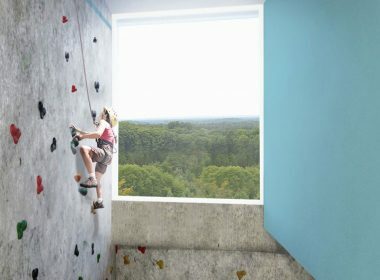 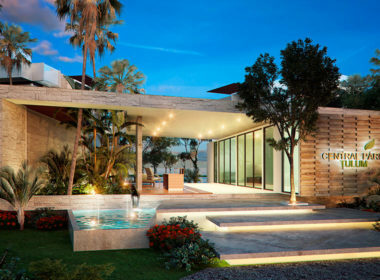 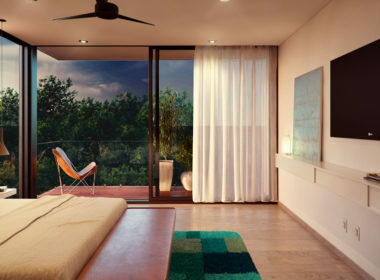 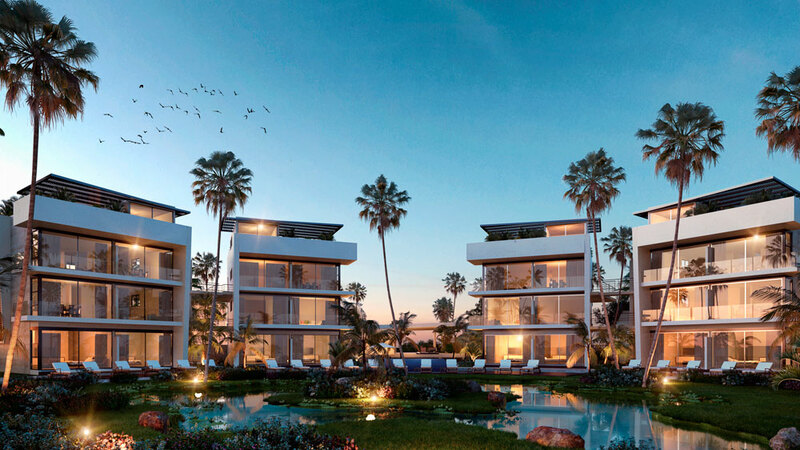 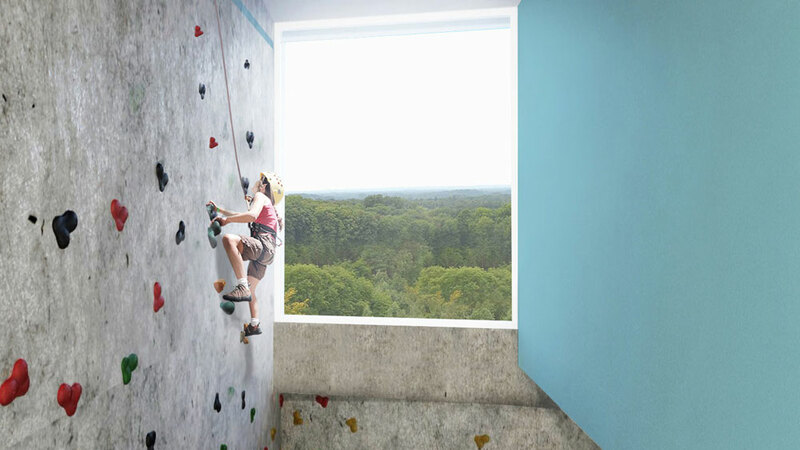 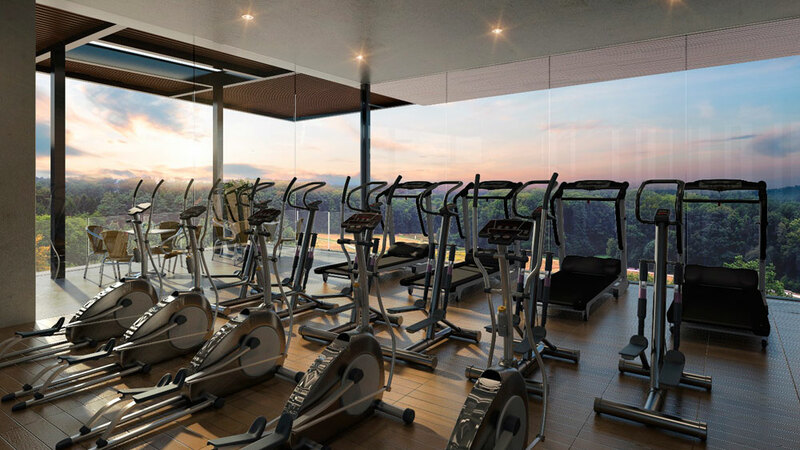 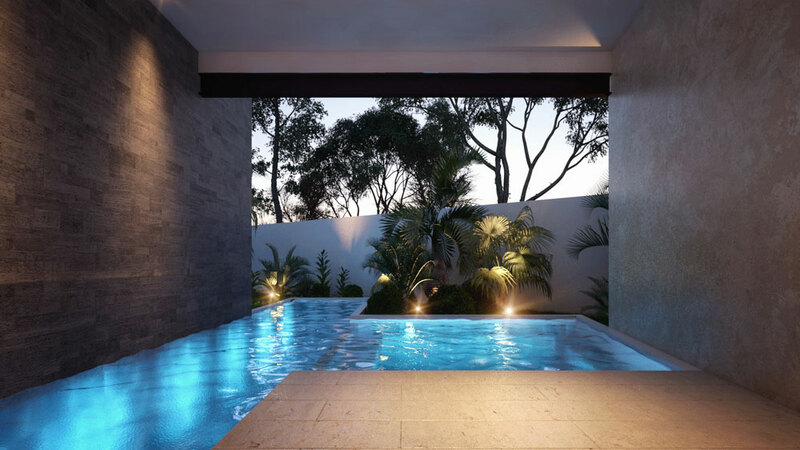 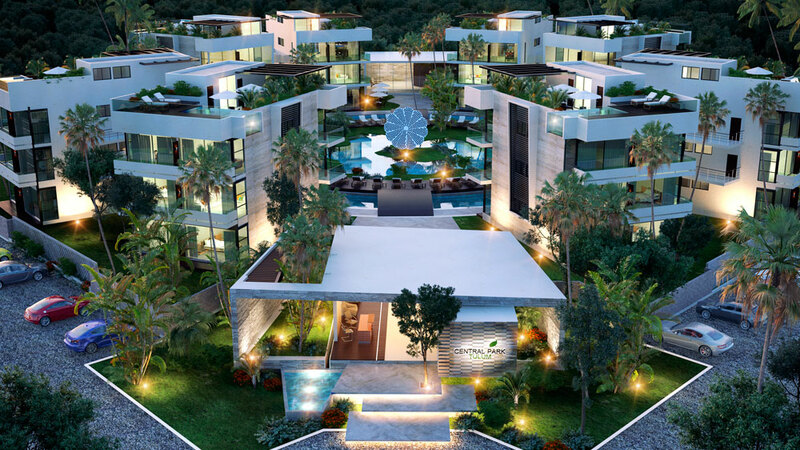 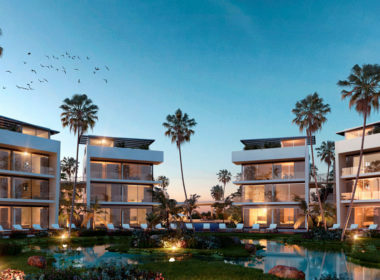  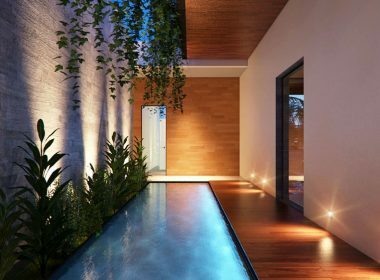 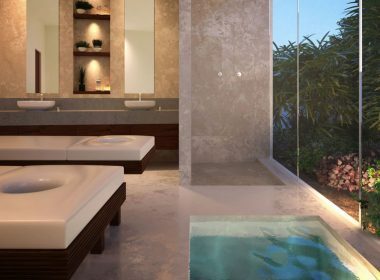 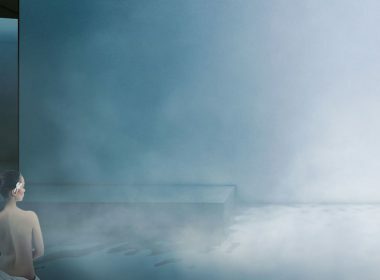 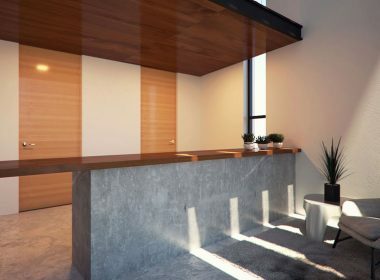 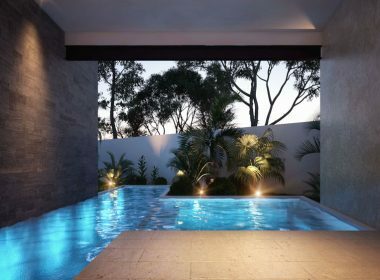 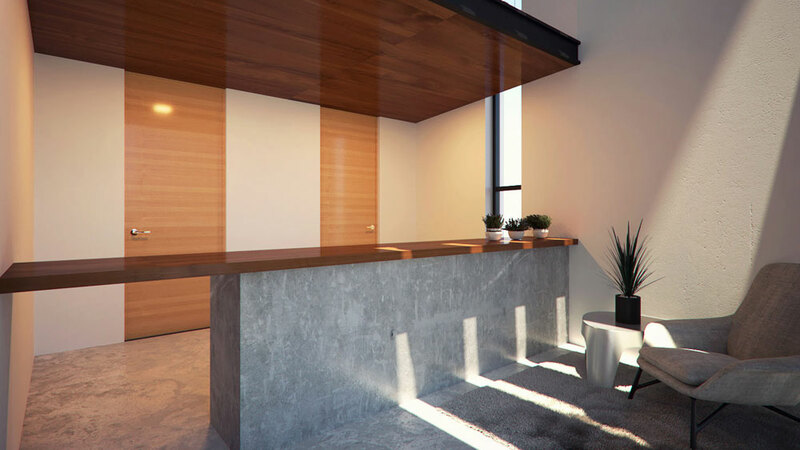 The development will include high end finishes, luxury gym and spa, large pools, natural lake, garden pathways, and top rental management team, and competitive pre-sale plans. 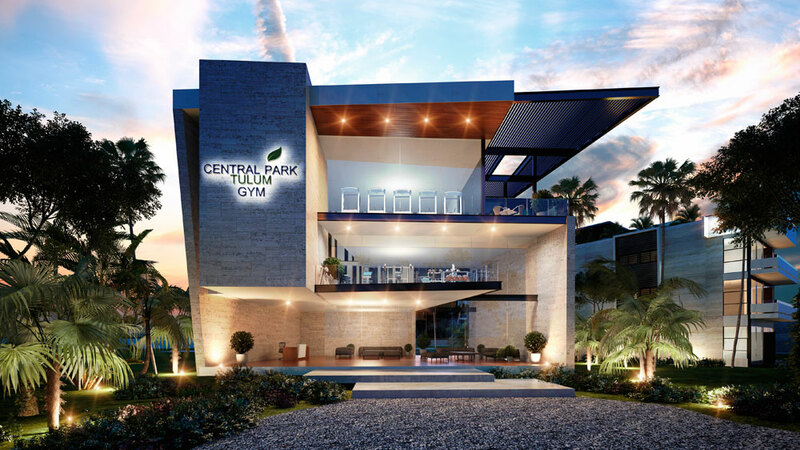 Central Park - La Veleta, Tulum, Quintana Roo, México.